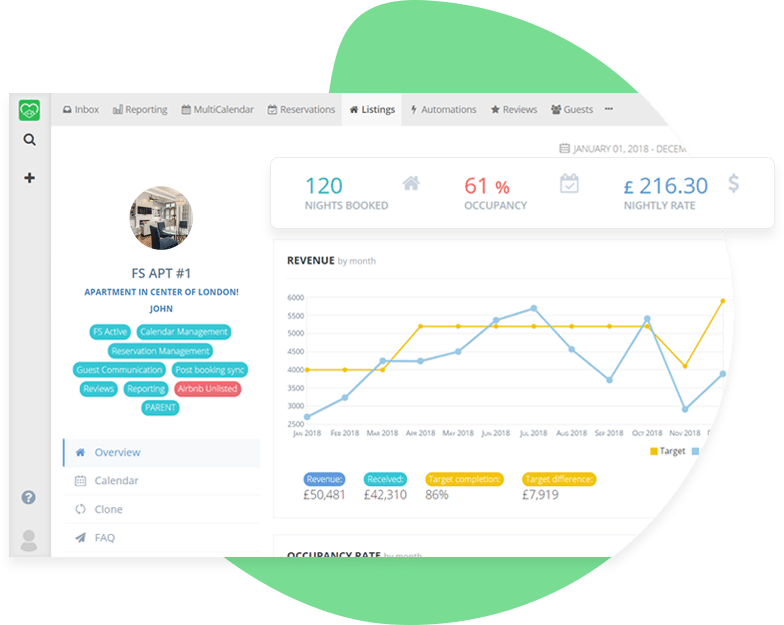 Connect multiple listings from Airbnb, Booking.com, HomeАway and more! You’ll have all of the essential listing information and data for all of your channels right on your dashboard! Get All your listings under the same roof! All of your listings, information, and settings are stored neatly in our Listings section. Organize and filter by nickname, title, city, or channel, or by your own custom tags. 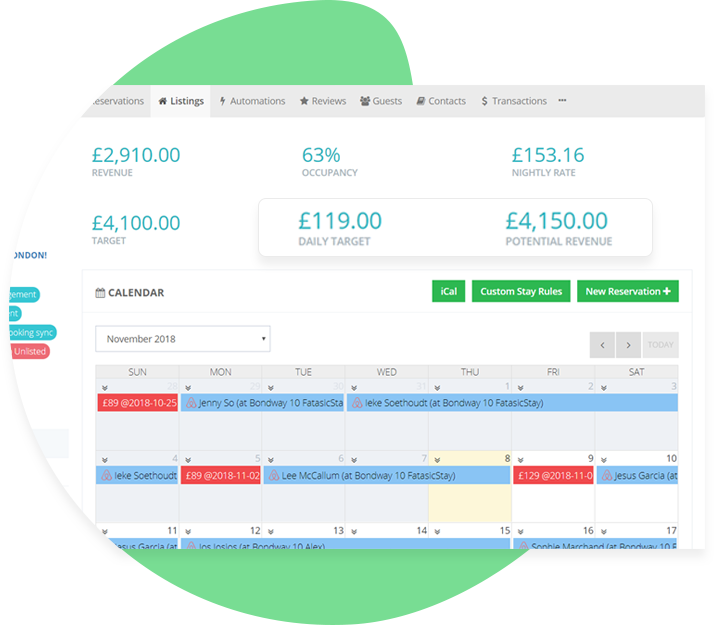 Manage and adjust prices and availability for specific dates and periods seamlessly. Set diffrent mark-ups for individual channels. Visualize all your reservations in a single view, regardless of their channel source. Monitor and manage them all in our unified Calendar. Set minimum night stay requirements. Choose mandatory check-in dates for specific periods. 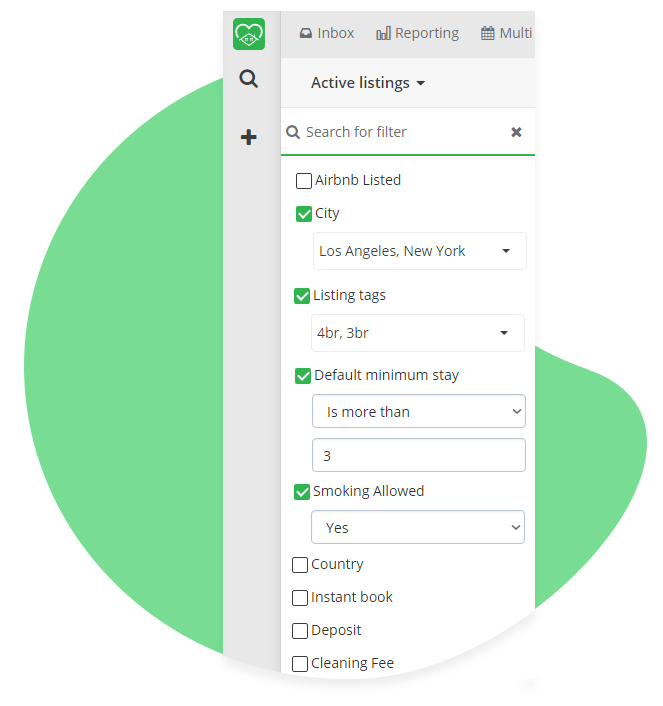 Adjust your booking settings for one, many, or all of your listings. Have all your settings synchronised with Airbnb, Booking.com or other major VR channels, instantly and automatically. Review Calendar and availability changes. Who made them? When? You’ve got it all in your hands! In addition to the channel calendars which sync via direct connection, you can use our iCal integration to sync calendars, too. Want to advertise the same property under multiple listings, even on the same channel? Want to synchronise availability and pricing? Want to see aggregated data visualised for each Parent listing and its Children? We’re pleased to offer you Parent-Child functionality that does all that and more! 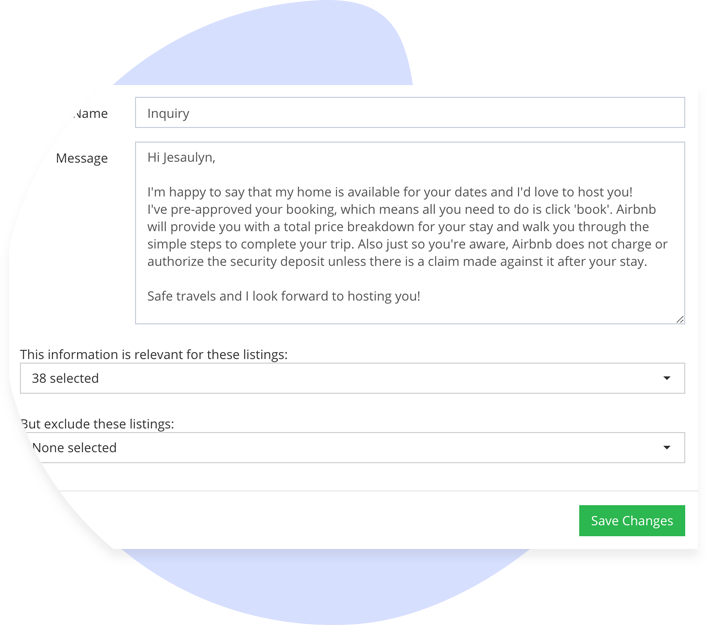 Adjust pricing and availability on your Parent Listing Calendar, and every Child listing under that Parent will sync instantly and automatically. Want to run an A/B test and make a change on the Child listing without altering the Parent? You can make manual adjustments to any of the Children without modifying the Parent. When a reservation is confirmed on any of the Child Listings, that reservation will appear on the Parent’s Calendar, automatically blocking dates for all other Children. 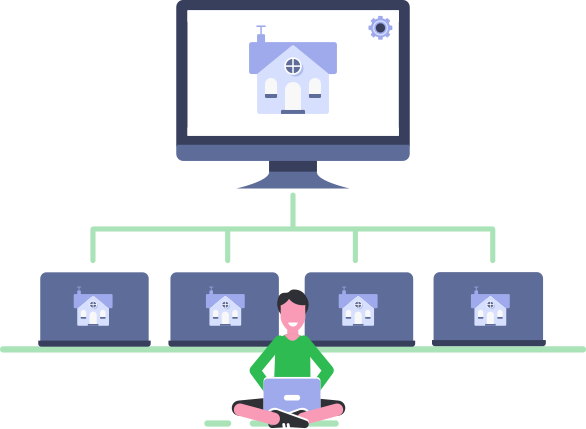 Your Parent Listing will count all Reservations from its Children as though they were the Parent’s own, so all aggregated data from the Parent and Children will appear on the Parent Listing. Say goodbye to spreadsheets and cumbersome data imports from various channels. 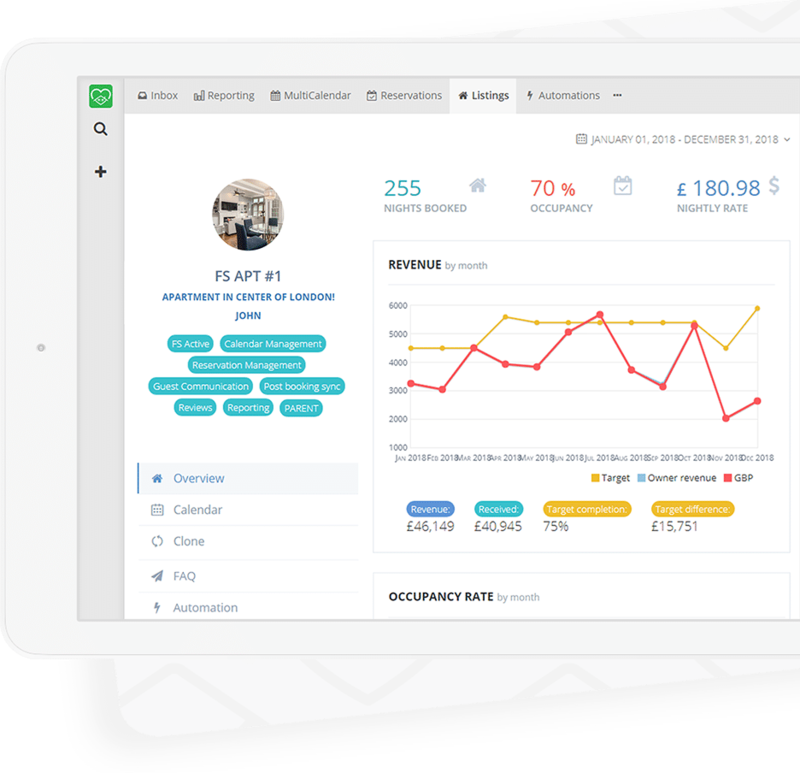 Revenue calculations, occupancy rates, ADR, and other key performance indicators (KPIs) are delivered right to your dashboard with our customizable KPI and target system. How much revenue will your listing generate with your current pricing setup at 100% occupancy? Our Potential Revenue tool can tell you! 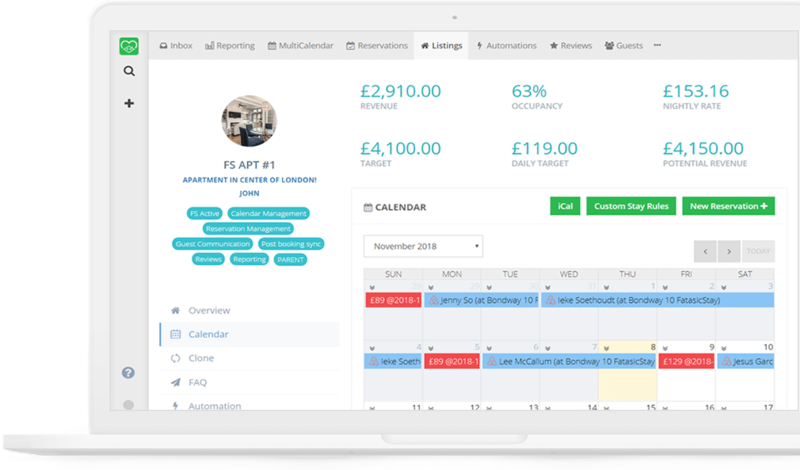 Do you have a monthly revenue target but don’t know what to charge for your remaining open nights? Our Daily Target tool is here to help! We can help you earn more, right from your Calendar! 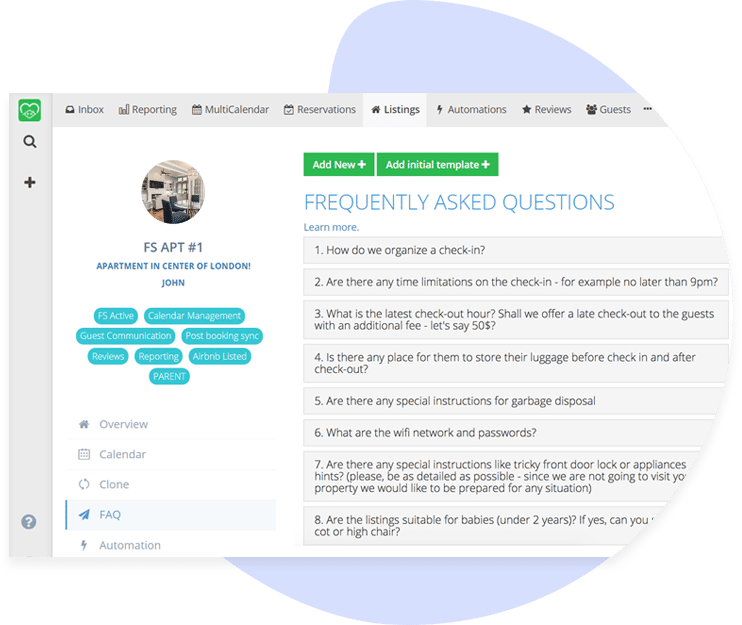 Supercharge your responsiveness to guest communications with saved replies conveniently stored within each Listing’s FAQ section. Do some of your FAQs apply to more than one listing? No problem! You can assign FAQ to multiple Listings. Don’t waste another second writing the same response to guests over and over again. With FantasticStay, you can create and store saved replies and access them directly from your Inbox!